Gaming is not just a hobby anymore. It’s something of a culture now. 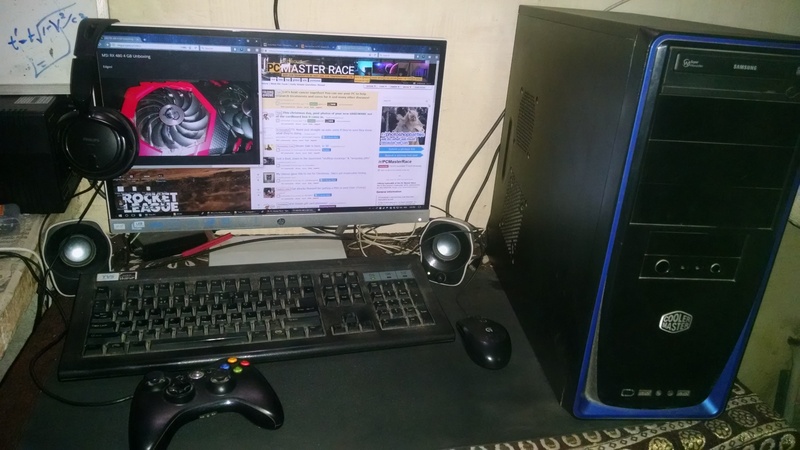 Gamers are the ones who accelerate PCMR in real sense. Gamers are the ones who push technology to its limits. For some gaming is the only form of entertainment to explore lives beyond the real world and reach to lives unimaginable otherwise. Rocket League : Supersonic Acrobatic Rocket-Powered Battle-Cars!!! 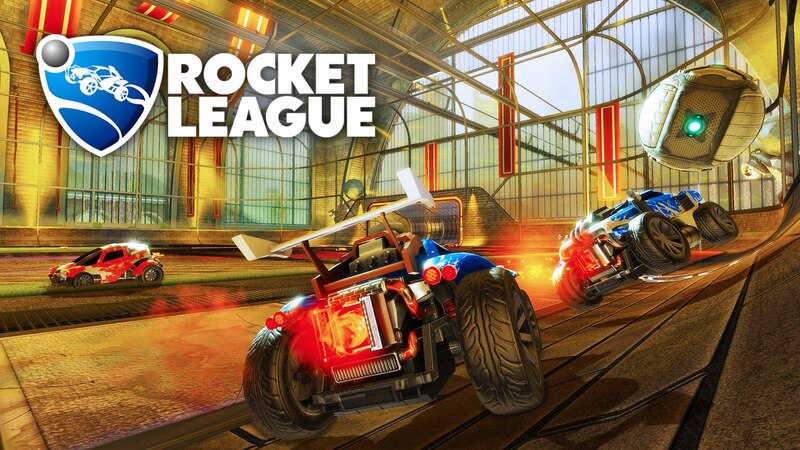 Rocket League, by Psyonix is a game every racer probably desired, but didn’t even know that they do. If you are also a football player too, this game could be your love you were destined to meet. What’s surprising though, is that even if you are not a fan of sports game, this game will blow your mind. Conceptually simple and hard to master, there is just one objective of the game. Use your rocket powered cars to kick the ball inside the net of opposite team. The way you do it is what separates the rookies from the pros and the pros from the masters. You can either play as solo, or in teams of 2, 3 or 4. There are quite few training to get your feet wet and to learn some skills and you can even play with bots before you attempt to face online players. So how did I fare going through various levels in Rocket League?